I don’t know about you and your kids, but my kids absolutely love getting the mail each day. They get super excited when something is for them or there is a toy catalog. Last year, I tried getting them a monthly magazine for each and that was so so for them. They didn’t really enjoy it as much as I thought they would. This year, I decided for Christmas that I would get them something a bit more engaging that would arrive monthly. I had been looking at Little Passports and decided that it was a good time to give them a try! I got the World version for my son who is 5 and the US version for my daughter that is 7. It has been a HUGE hit! The kids check each day looking for their next country or their next states. I have to say they have enjoyed it so far and we are only 2 months in. The initial package for the World series came with a suitcase, a world map, a passport, and an introduction to the characters, Sam and Sofia. Each month, he gets another country to explore. The first one was Brazil and this month he got Japan. He enjoys finding them on the map and the stickers. 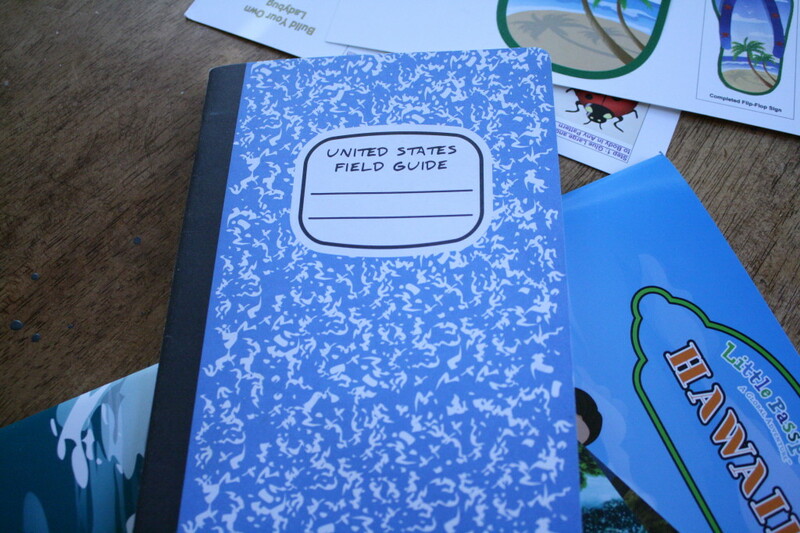 The US version initial package came with a folder that included a state journal (field guide), a US map, some stickers, and introduction information. The first states my daughter got were Tennessee and Utah. 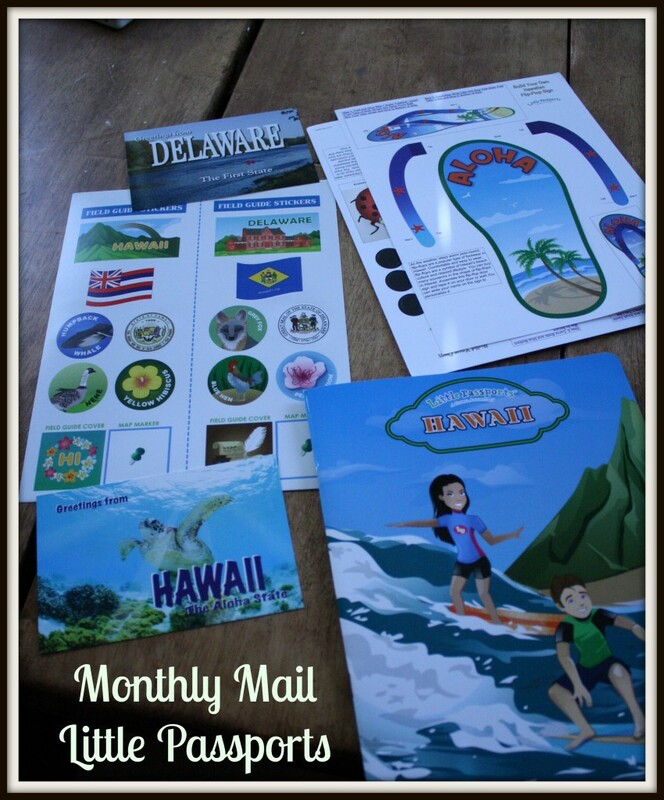 This month she got Hawaii and Delaware. She too enjoys finding them on the map. 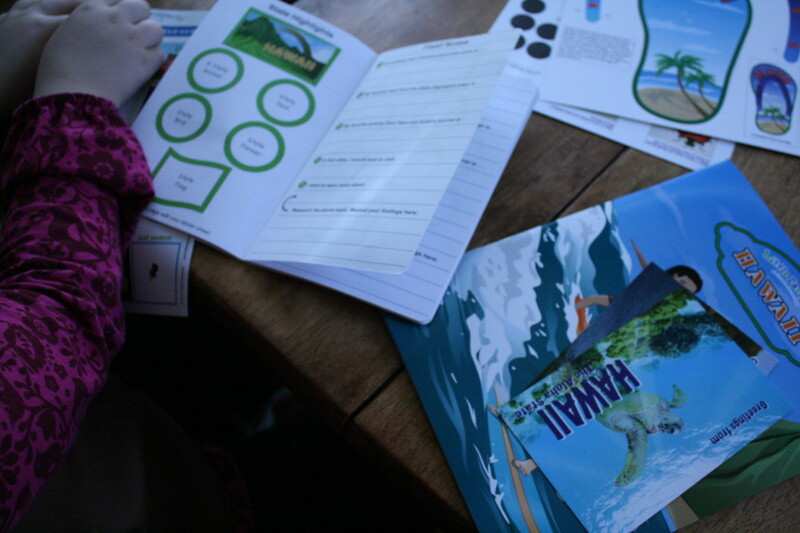 Each month, she gets two different states with postcards, stickers, an entire book on each of the two states, and an activity. I have to say that I’m more impressed with the US version than I am for the World version. The US version just provides so much more information on the states in a nice book for her to look through. Placing her stickers in the Field Guide for her new states she received. As a Mom, it is nice to see my children learning and excited about getting something educational in the mail. It highly recommend this product if you are looking for something educational and fun for your kids to look forward to each month. This is great for ages 5 to 10 in my opinion and the US version is better for older kids since they will soon start learning US history in school. This would make a great gift for a birthday or special occasion and it would also be good for a summer activity! Head on over to Little Passports and check out the US and World versions. Your kid will be so excited when that first package arrives in the mail and then be looking for a new one the next month!